Greetings Cardinal fans! Another Louisville football game is almost here! If you aren’t traveling to Marshall with us, then the RRTG has your solution. 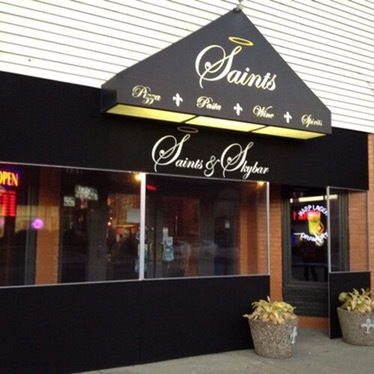 We’ve teamed up with Saints Pizza Pub to bring you “Red Rage Road Gate.” This season we will be having away game watch parties/tailgates that include beer specials, delicious foods and Saints will even be giving away prizes! What kind of specials you ask? Don’t forget, best dressed Cards fans wins a prize each Red Rage Road Gate at Saints. 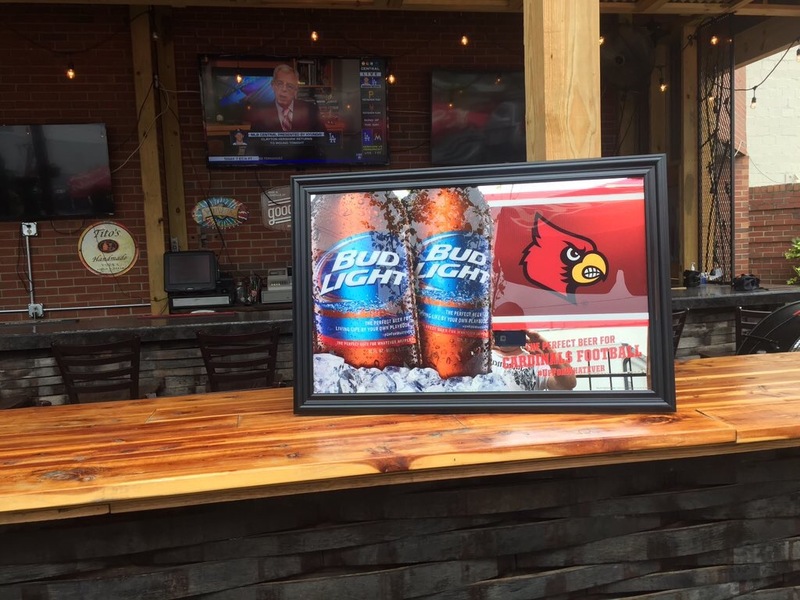 So come on out Saturday, eat some delicious world famous Halo Wings, drink some ice cold beer and watch your Cardinals beat down Marshall.